Our team of mobile app development experts deliver end-to-end enterprise and consumer solutions for all platforms. We help organisations visualise their products and demonstrate their functionality using 3d and 2d animation of graphics and models. Extensive experience in the production of technical & corporate video ensures cost effective solutions. 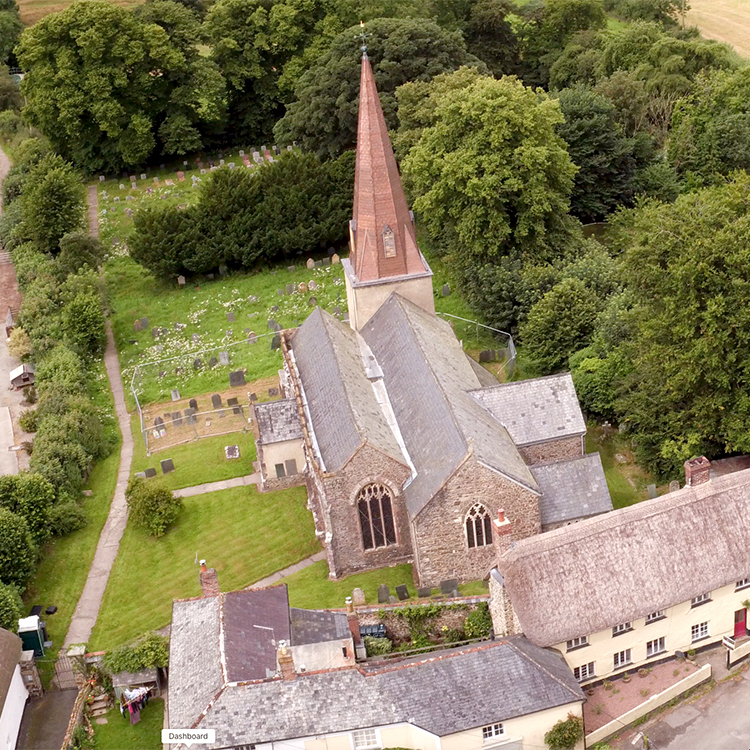 We offer aerial & timelapse photography together with the use of specialist cameras which assist your video, marketing or production needs. Who are Breeze & Freeze? Breeze and Freeze Ltd is a UK based communication agency specialising in the production of digital and traditional media for organisations operating in the great outdoors – in areas such as agriculture, the environment, food production and wildlife. With our in-depth knowledge of Video Production, Still Photography, Multi-Media Production, Website & App Development, and technical writing we’re sure to have a solution to your communication needs – whatever the audience or the location. 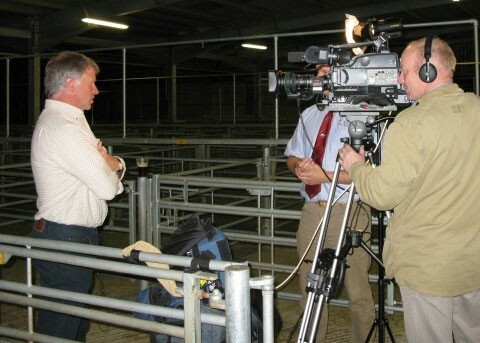 Breeze and Freeze has been successfully producing visual media and knowledge transfer material for the agri-food and environmental sectors for the past 18 years. Company director, Ian Damms has over 20 years experience in this sector, with his team of media professionals you can be sure of an excellent result.